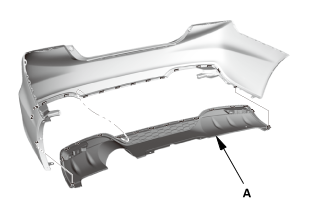 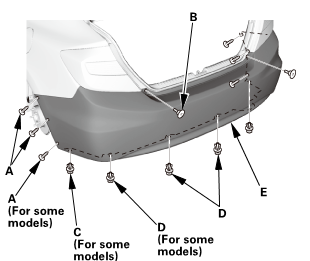 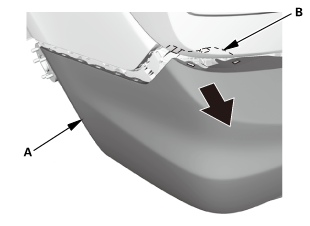 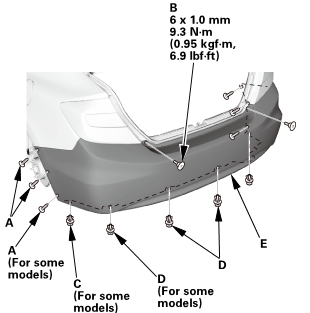 Si model: Remove the rear bumper lower face (A). 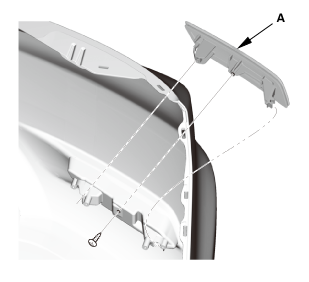 Remove the rear bumper reflector (A). 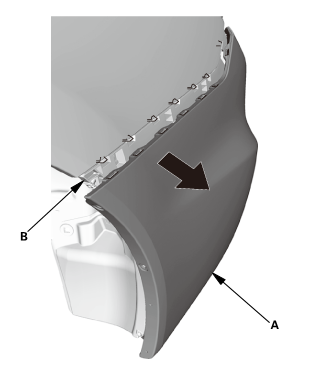 Install the rear bumper reflector (A). 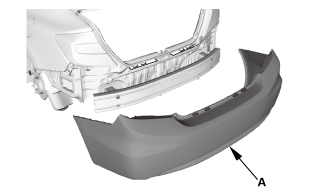 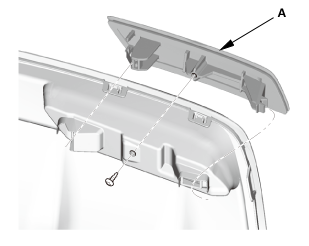 Si model: Install the rear bumper lower face (A).